Other Names: None Location: Stewart County Campaign: Federal Penetration up the Cumberland and Tennessee Rivers (1862) Date(s): February 11-16, 1862 Principal Commanders: Brig. The Confederates faced some difficult choices. Grant's army was now between Confederate Gen. Albert Sidney Johnston's two main forces (P.G.T. Beauregard at Columbus, Kentucky, with 12,000 men, and William J. Hardee at Bowling Green, Kentucky, with 22,000). 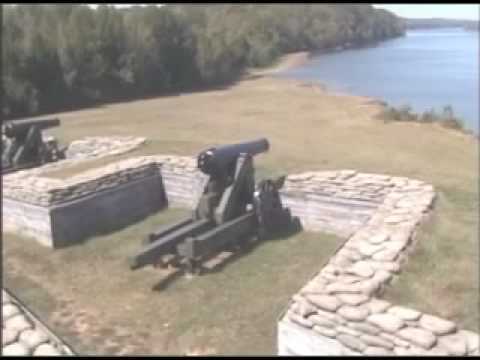 Fort Henry was a deep salient in the center of the line defending Tennessee, and the railroad south of it had been cut, restricting the lateral mobility needed to rush reinforcements to defend against the larger opposing Union forces. Nearby Fort Donelson had only about 5,000 men. 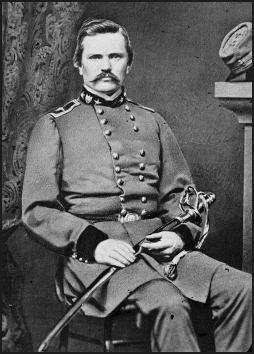 Union forces might attack Columbus; they might attack Fort Donelson and thereby threaten Nashville, or Grant and Maj. Gen. Don Carlos Buell (in Louisville with 45,000 men) might attack Johnston head-on, Grant following behind Buell. Johnston was apprehensive about the ease with which Union gunboats defeated Fort Henry (not comprehending that the rising Tennessee River played a crucial role as it inundated the fort). Frankly, he was more concerned about the threat from Buell than he was from Grant, suspecting the river operations might simply be a diversion. On the Union side, Maj. Gen. Henry W. Halleck, Grant's superior as commander of the Department of the Missouri, was also apprehensive. He had authorized Grant to capture Fort Henry, but now he felt that continuing to Donelson was a risky enterprise. 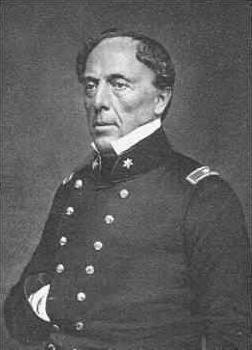 And, despite Grant's success so far, Halleck had little confidence in his subordinate, considering him reckless. 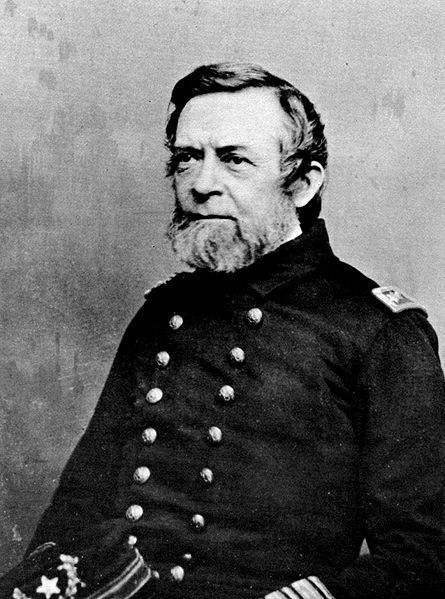 He attempted to convince his own rival, Don Carlos Buell, to take charge of the campaign as a means of getting his additional forces engaged, but despite Johnston's high regard for Buell, he was as passive as Grant was aggressive. Grant never suspected that his superiors were considering relieving him, but he was well aware throughout the campaign that any delay or reversal might be an opportunity for Halleck to lose his nerve and cancel the operation. 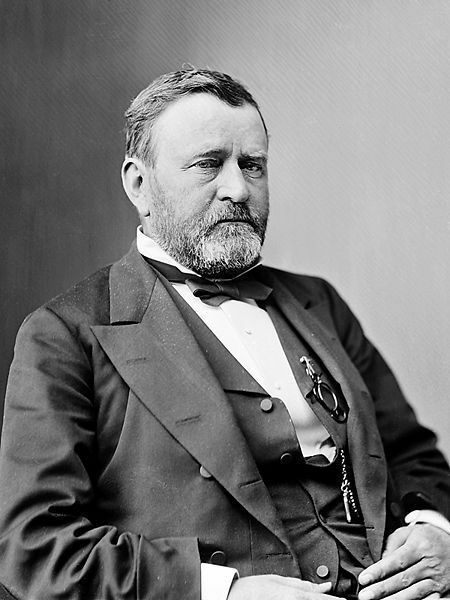 On February 6, Grant had wired to Halleck, "Fort Henry is ours. ... 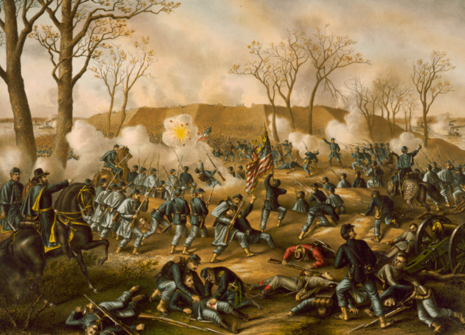 I shall take and destroy Fort Donelson on the 8th and return to Fort Henry." 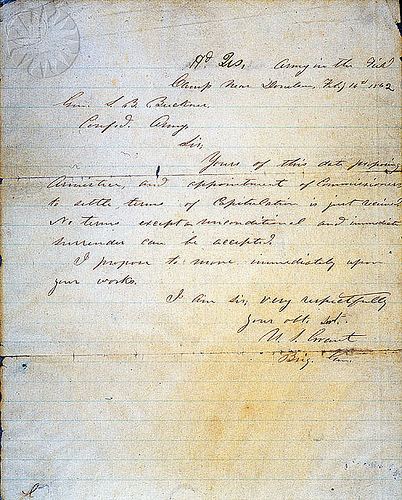 This self-imposed deadline was overly optimistic because of three factors: miserable road conditions on the 12-mile march to Donelson, the need to use troops to carry supplies away from the rising flood waters (by February 8, Fort Henry was completely submerged);, and damage that had been sustained by Foote's Western Flotilla during the artillery duel at Henry. If he had been able to move that quickly, Grant might have taken Fort Donelson on that day. 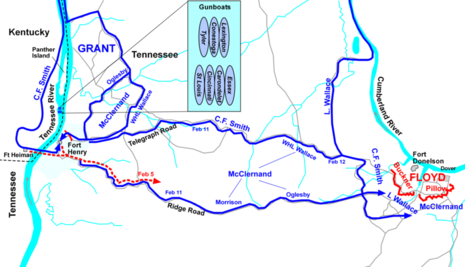 Early in the morning of February 11, Grant held a council of war in which all of his generals supported his plans for an attack on Donelson, with the exception of McClernand, who had some reservations. Grant's Union army of the District of Cairo consisted of three divisions, commanded by Brig. Gens. 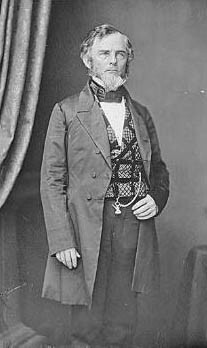 John A. McClernand, C.F. Smith, and Lew Wallace. (Wallace started as a brigade commander in reserve at Fort Henry, but was summoned to Donelson on February 14 and charged with assembling a new division that included reinforcements arriving by steamship, including Charles Cruft's brigade on loan from Don Carlos Buell.) Supporting the infantry divisions were two regiments of cavalry and eight batteries of artillery, altogether almost 25,000 men, although at the start of the battle, only 15,000 were available.